PureJewels is delighted to be an authorised stockist of East India Company gold coins. 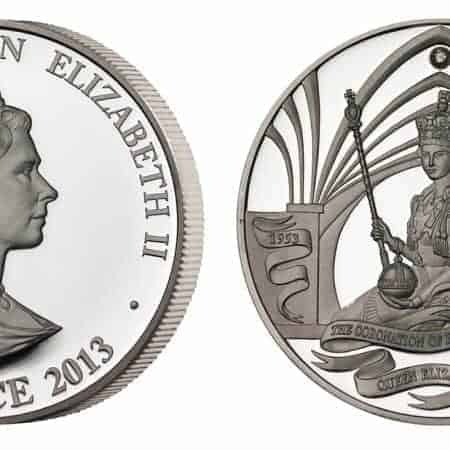 EIC gold and silver coins are struck in very limited quantities, usually 500-1000, and quickly become coveted collectors’ items. 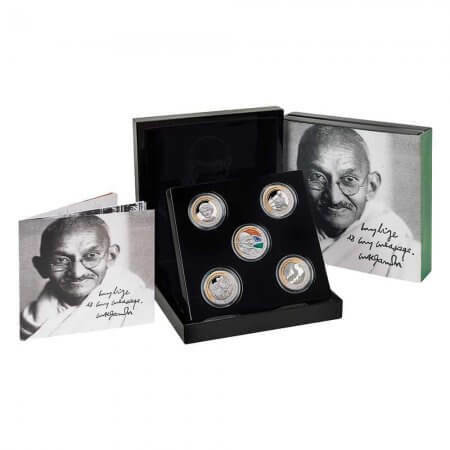 If we had to choose a favourite, we might pick the Mahatma Gandi coin collection, which is available from PureJewels as a complete set of five silver coins. 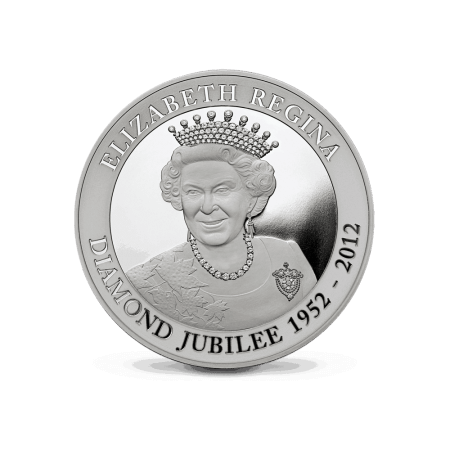 The highly sought-after Diamond Jubilee Coin has very limited availability, but – inlaid with more than 100 diamonds – it is spectacular! The East India Company has an incredibly rich, 400-year history of global trading. 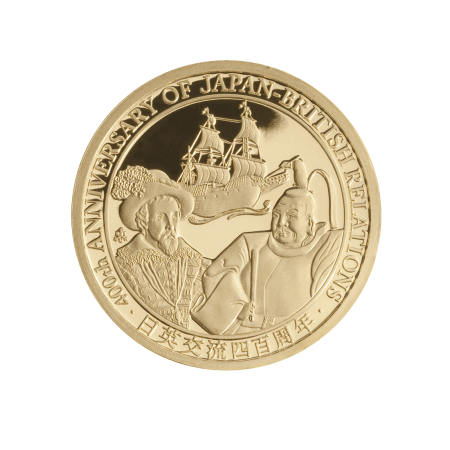 When it set sail in 1600 the company started to produce coins as a tradeable commodity, perceiving the universal value of precious metal, and soon became the biggest bullion trader in the world. The East India Company is also – according to legend – responsible for introducing tea to England, when it made a gift of tea leaves to King Charles II. Today the East India Company still sells its finest food and gifts from all over the world, representing the far reach of its historical travels. PureJewels stocks selected collections of gold and silver coins from the East India Company. 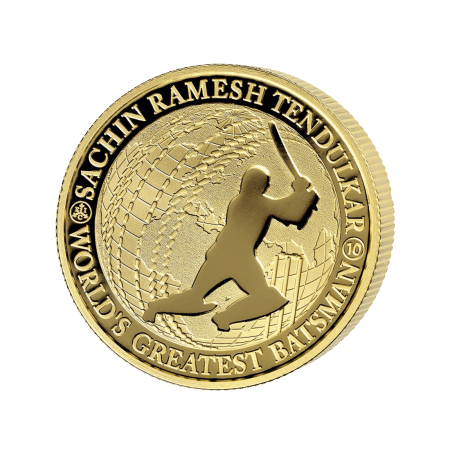 The coins are struck with images of iconic figures – from Sachin Tendulkar (the world’s greatest batsman) to Mahatma Gandhi, Shogun Tokugawa Ieyasu and Queen Elizabeth II. 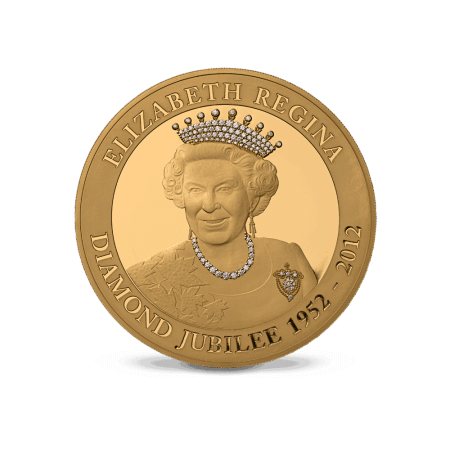 The coins are struck in 24ct gold or fine silver; some carry a diamond (Koh-i-Noor coin) or several (Diamond Jubilee gold coin). The global, timeless value of gold and silver gives the coins a steadfast value, and the unique designs make them truly personal. Start or begin your collection of East India Company coins with us.